A weekend getaway to Zion National Park is a great way to get out of the city and relax and recharge in nature, but where to lay your head at the end of a long day of hiking? --- The nearby Cliffrose Lodge in Springdale, Utah, has a current deal for bookings at a reduced rate on Sniqueaway. Cliffrose Lodge is a mere 200 yards from the park's shuttle and visitor center, meaning you're never far from your next hike. When you're not out hiking, riding an ATV, or canyoneering, take in the amazing view from your room's private balcony or soak in the outdoor hot tub with waterfall, open 24 hours a day, 365 days a year. Around the lodge, take a swim in the outdoor heated pool or get warm by the firepit. Springdale itself also has a number of options for dining, along with entertainment in Zion Canyon Theater, which has one of the largest theater screens in the world and shows nature documentaries and current releases. Cliffrose Lodge is a great way to get away to the great outdoors without breaking the bank. 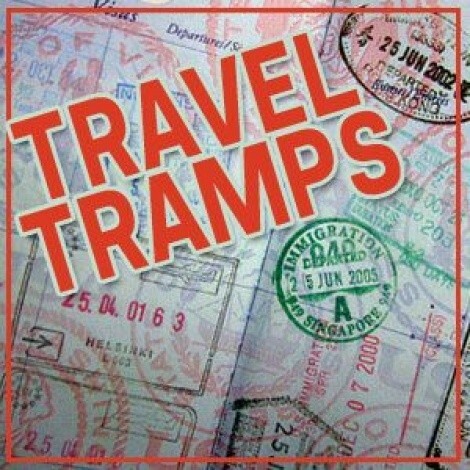 The Travel Tramps write regularly about their treks near and far in City Weekly and host the weekly Travel Brigade Radio Show.